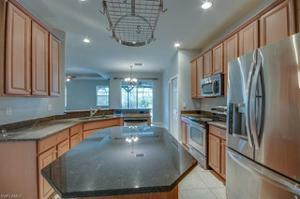 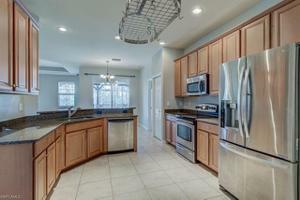 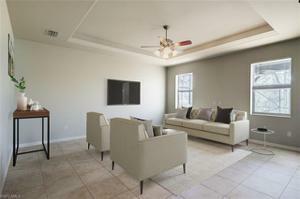 LOWEST PRICED SINGLE FAMILY HOME IN BELLA TERRA!!! 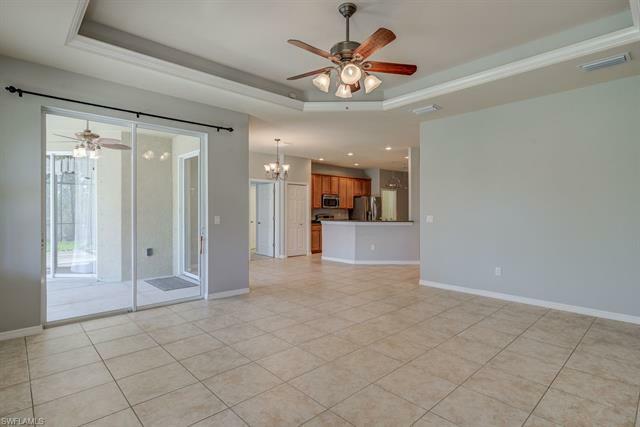 !This move in ready Popular Siesta model offering an open 'great room' layout with a crowned tray ceiling in the large family room, extensive 18" tile floors, 42" wood cabinets, granite countertops in the kitchen and baths, stainless steel appliances, a beautiful preserve view and so many more extras. 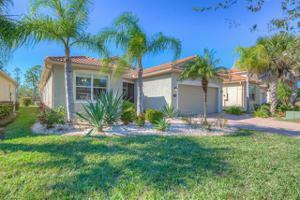 Perfect for a family, seasonal home or your dream vacation getaway. 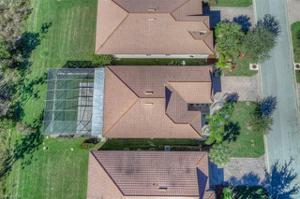 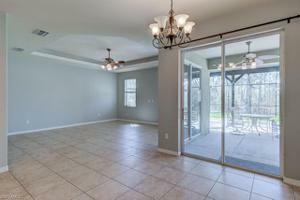 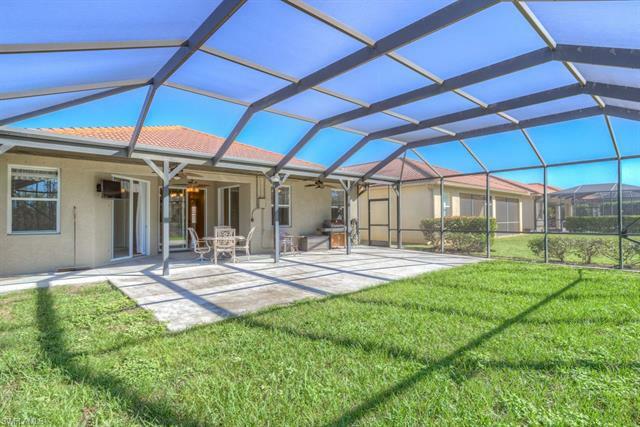 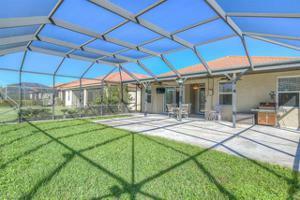 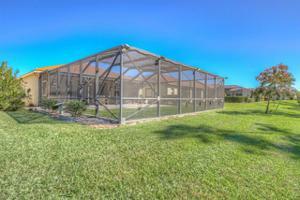 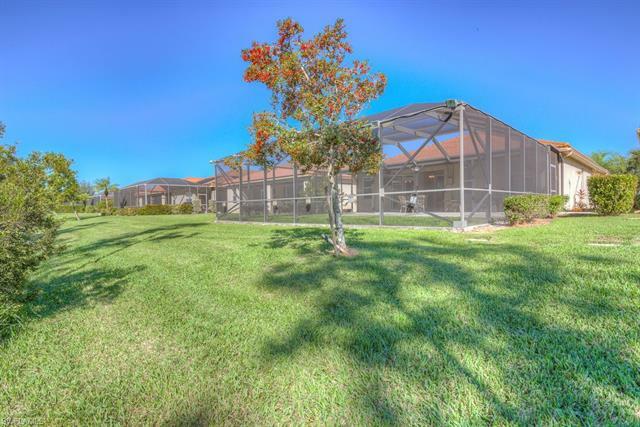 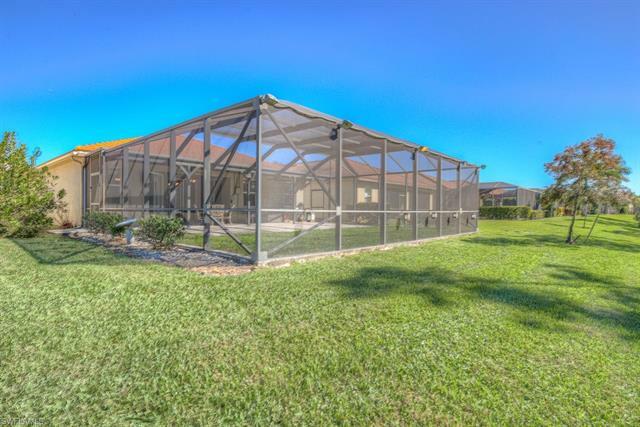 A wonderful upgrade you wont see in most others is a HUGE extended lanai to enjoy plenty of entertaining S.W. 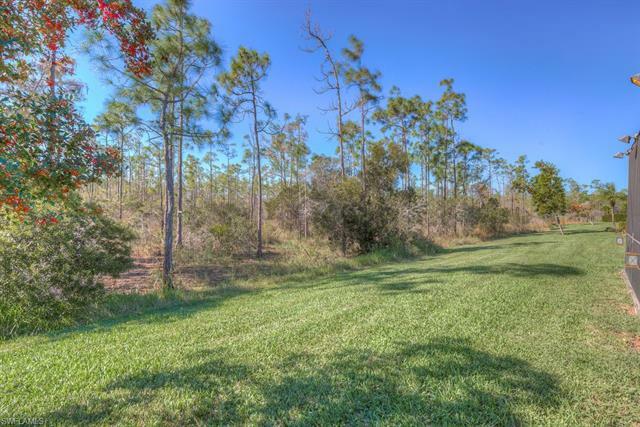 facing sunset views through the natural and private preserve. 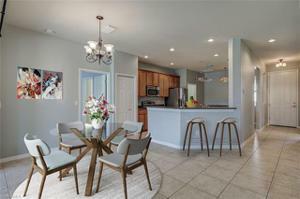 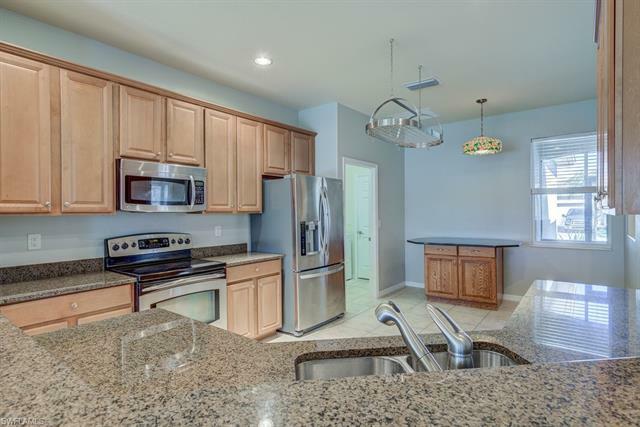 The centrally located kitchen offers a breakfast bar, tile floors and a connection to the living spaces. 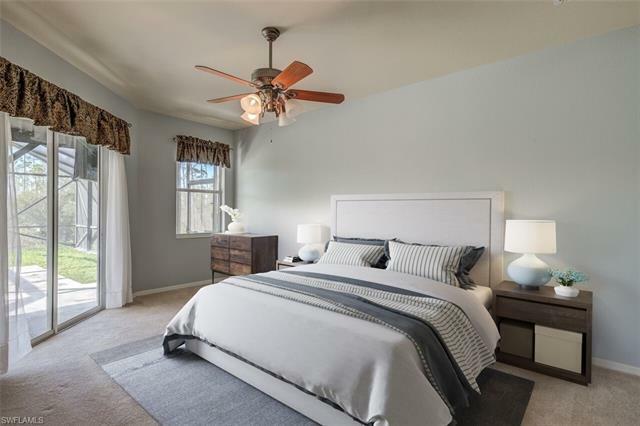 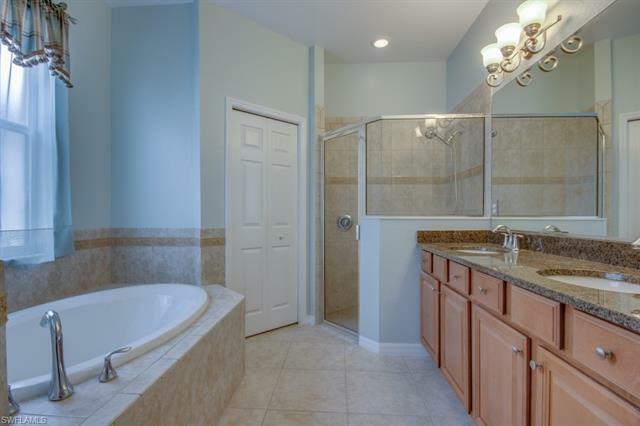 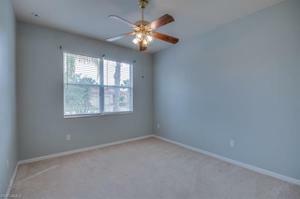 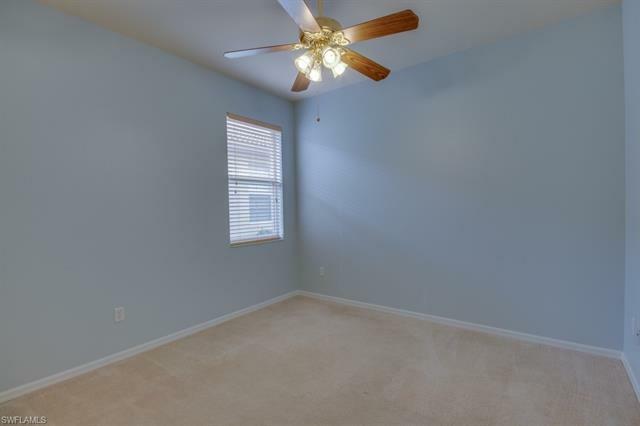 Bedrooms and bathrooms have clean, fresh paint and are ready for your personal touch. 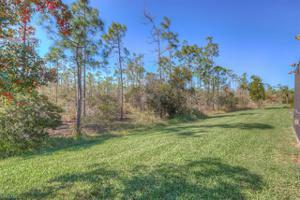 Plenty of space for everyone to enjoy the home and the location allows quick access to restaurants and shopping. 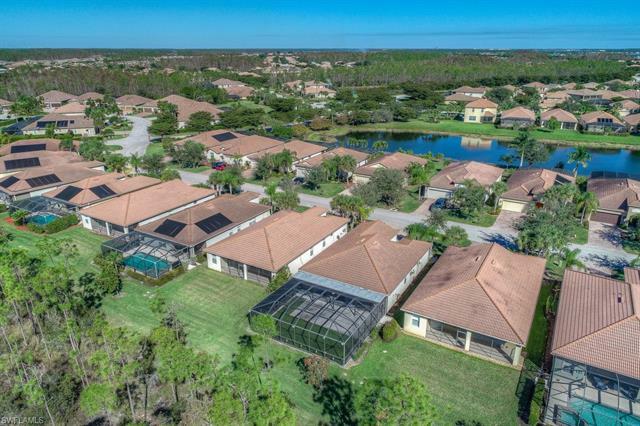 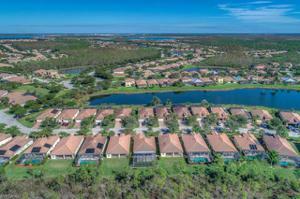 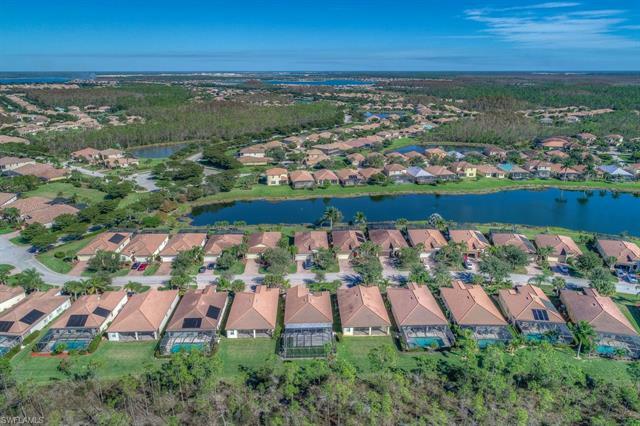 Amenities galore, including the gorgeous resort style Community Pool, Bike and Jog paths, Sports fields, and beautiful clubhouse allow for an amazing lifestyle. 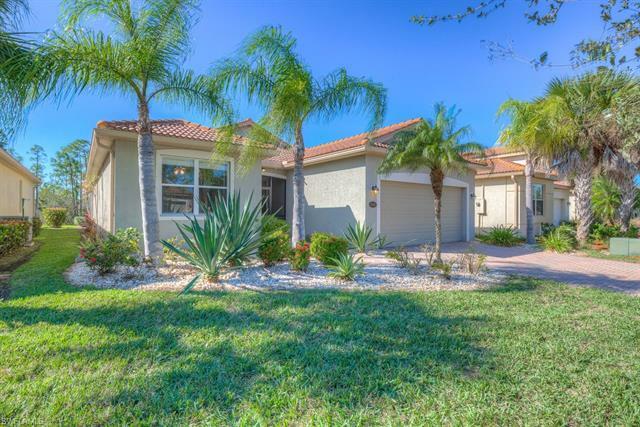 Welcome home to the best version of the Southwest Florida lifestyle!